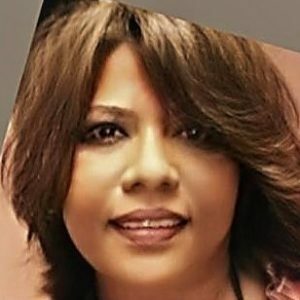 Umme Habiba is the owner and founder of the Umme Habiba Legal Professional Corporation (UHLPC). 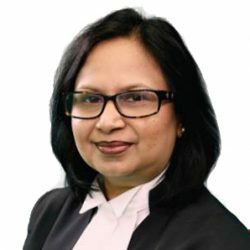 Umme has over 20 years of experience working in the legal field, both in Bangladesh and in Ontario, Canada. She worked with the Barbra Schlifer Commemorative Legal Aid Clinic as part of the Law Practice Program (LPP) where she dealt with difficult family and immigration matters. She also worked with Harmony Hall, a Center for Seniors in Toronto and served diversified and marginalized people. After her Call to the Bar, she practised successfully on her own and thereafter joined in the Marie G. Michaels & Associates. Earlier she worked as a mediator and a family court judge in Bangladesh which made her unique to help people’s needs various angles. While Umme has the experience to work as a general practitioner in many different areas of law, in past years, she has had the opportunity to work extensively in the areas of Family Law, Wills and Estate, Immigration and Refugee Law and Real Estate Law. She has training and sound experience in resolving matters through Mediation and Negotiation which helps her clients avoid court costs. Beside English and Bengali, she also has also capacity to understand Hindi and Urdu. Umme obtained her Bachelor of Laws (LL.B.) and Master of Laws (LLM) from the University of Dhaka, Bangladesh. She achieved the Certificate of Qualification (JD) from the National Committee of Accreditation (NCA) and went to the Ryerson University for the experiential training of the Law Practice Program (LPP). Umme cares for and is passionate about the communities she serves. She is now looking towards making a greater impact in the Canadian legal system. 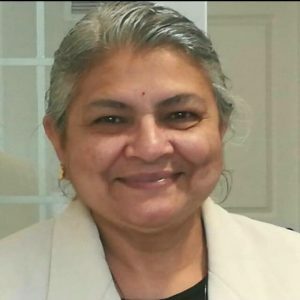 Archita Trivedi is an asset of the UHLPC who has more than 20 years of professional legal experience both in India and Canada. She has the Law Clerk Certification from Institute of Law Clerks of Ontario. She also has Bachelor of Law from Government Law College of Bombay and Bachelor of Science from the University of Bombay, India. She achieved her Certificate of Qualification (JD) form the National Committee of Accreditation (NCA) in Canada. She worked with many renowned law offices in Toronto as a Real Estate Law Clerk and in other capacities. Moushumi Quader oversees operations of the UHLPC. With profound knowledge and experience in project management and team leadership both in profit and non-profit sector, she joined the UHLPC as an independent contractor. Moushumi has Bachelor and Masters Degree in Sociology from the University of Dhaka, Bangladesh. She also has Diploma in International Business Management and certification on Mental Health Case Management in Canada. She is a certified Career Development Practitioner under Career Development Practitioners’ Certification Board of Ontario. She earlier worked with many national and international organizations including UNDP, NORAD etc.